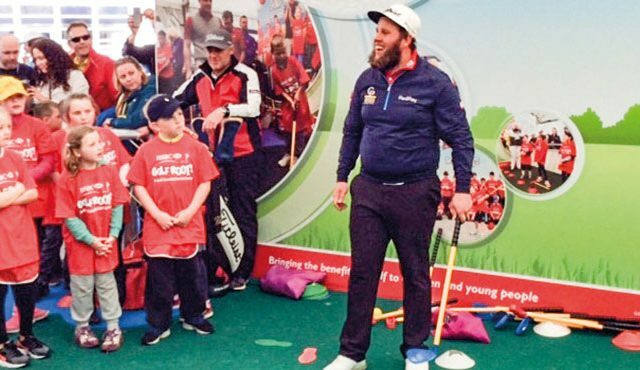 Andrew ‘Beef’ Johnston has been named as the first of a series of new ambassadors for the Golf Foundation to help promote the charity’s ‘Golf for All’ philosophy, which encourages young people of all abilities to enjoy all the benefits of golf. 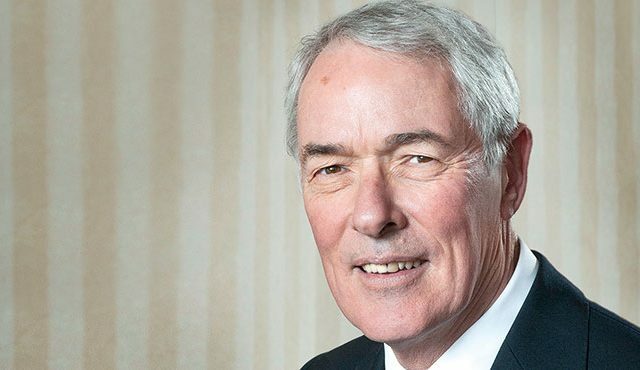 Beef will put his name and positive personality behind the Golf Foundation’s national HSBC Golf Roots initiative that reaches 500,000 boys and girls in schools, communities and golf clubs each year, encouraging young people to ‘Start, Learn and Stay’ in the sport. His first task was to take part in a ‘Tri-Golf’ session with a visiting group of youngsters at the BMW PGA Championship – a fun, ‘mini’ version of golf played by children in primary and junior schools. 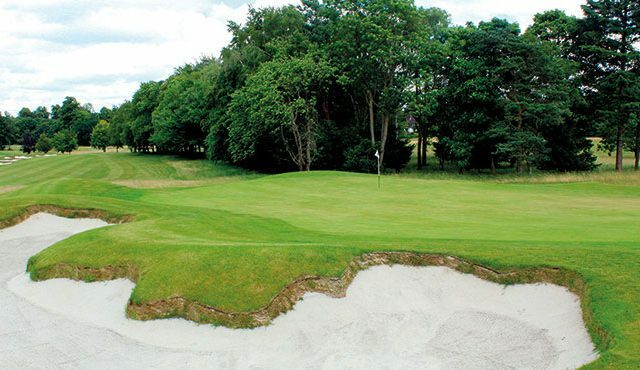 The Golf Foundation believes Beef’s attitude can further support this progressive children’s charity, which helps youngsters from all backgrounds to thrive in playing the game and through the personal life skills that golf offers. 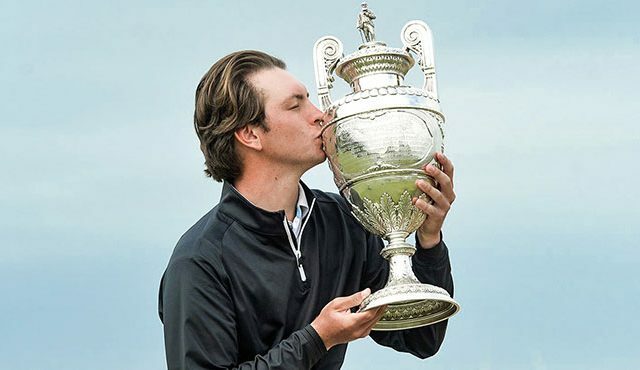 Brendon Pyle, Golf Foundation chief executive, said: “Beef’s excellent play on the golf course is exciting but, of course, it is also the way he plays the game which the Golf Foundation team loves.